Home / AdRotate Plugin / AdRotate Pro 3.17 – Available now! 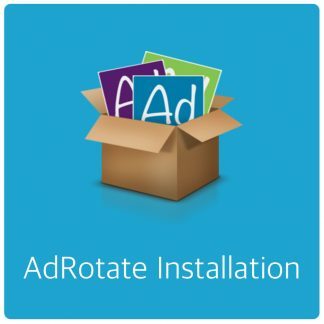 AdRotate Pro 3.17 – Available now! Another exciting update for AdRotate Pro. Just in time before I travel to the Philippines. Version 3.17 adds a bunch of all new options for schedules. Updated dashboards and some bugfixes. This took some doing and a bunch of changes to the database. But in the end it turned out to be easier than anticipated. 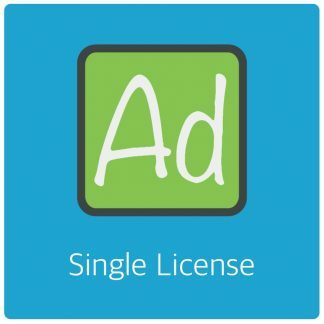 With these new options you can now finally finetune your advert campaigns. And it works super easy. Editing a schedule now gives you a “advanced” section. And all non-essential options have been moved into this bit. As you can see you can now select which days the schedule is active and between which hours on those days the advert should show up. Dashboards got a bit of an update aimed at mobile adverts. With small icons the various statuses are now indicated. 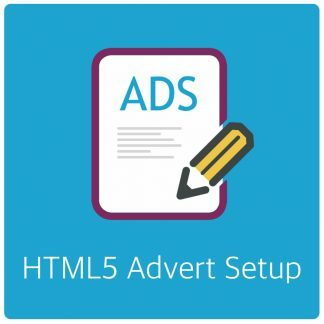 So you do not have to ‘waste’ precious title space to differentiate between mobile, tablet or desktop adverts. These icons are visible in all advert listings where it’s relevant to know what kind of advert it is. Keeping your titles clean is important for management, but also for Google Analytics and Piwik stats so the events created are more easy to interpret.